In the morning arrival at Kualanamu International Airport will be welcomed by Tour Guide/driver. After meeting services drive to Parapat via Pematang Siantar. Enroute you will enjoy a nice view of Palm and cocoa estates. Stop over at Paten Shop for relax and shopping for local snack. Lunch will be in restaurant. HORAS .. !!! HORAS ... !!! 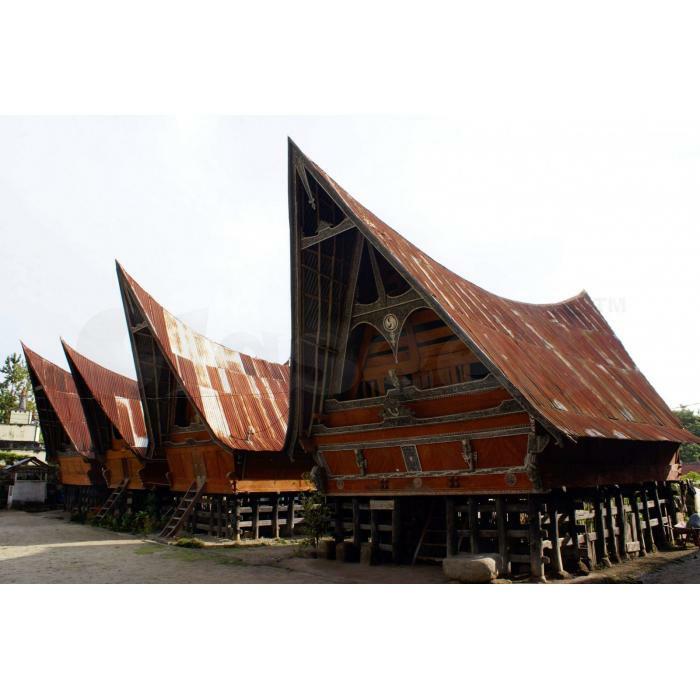 Arrive in Parapat you will enjoy the second largest lake in the world “ LAKE TOBA “. Afternoon visit Samosir Island and return to Parapat. Check in at hotel and Dinner at restaurant.